Fifteen-year-old Neryn has fled her home in the wake of its destruction, and is alone and penniless, hiding her extraordinary magical power. She can rely on no one - not even the elusive Good Folk who challenge and bewilder her with their words. A story of courage, hope, danger and love from one of the most compelling fantasy storytellers writing today. 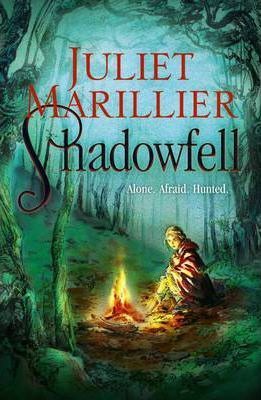 Fans of Marion Zimmer Bradley, Isobelle Carmody and Robin Hobb will love Juliet Marillier.